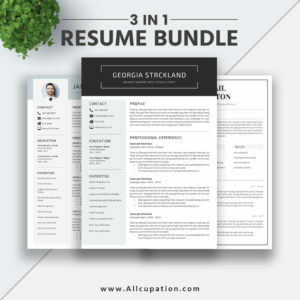 Now create a perfect resume and find your dream job, with these beautiful resume templates, cover letter templates and references templates. 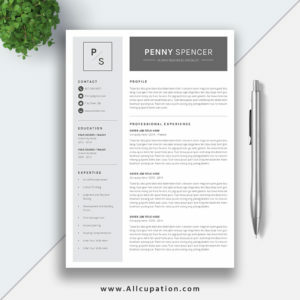 Fully compatible with Microsoft Office Word for Mac and PC, Letter size and A4 size, with beautiful fonts with download links and professional user guide. 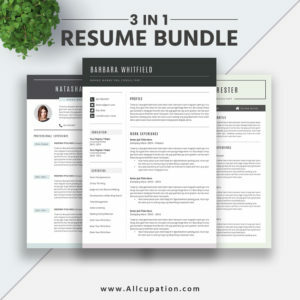 Before you commit to your job search, you need to ask yourself what kind of job you want, you can learn more about a specific position from people who’ve already held this job to see if this is a good fit for you, and figure out what type of job you really want. 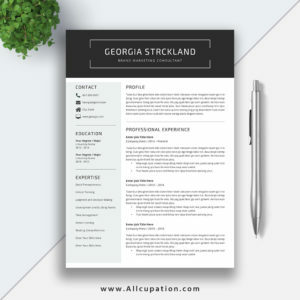 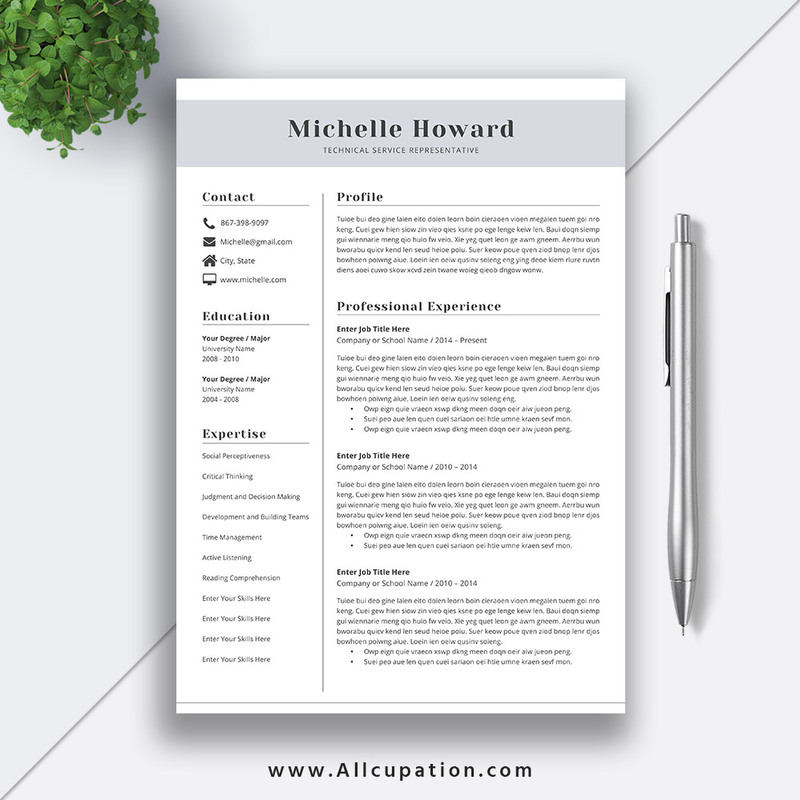 Our best selling the MICHELLE resume is beautifully designed, with matching cover letter and references template, it will help you focus more on content, without worrying about the layout. It is beautiful, modern and creative resume template. 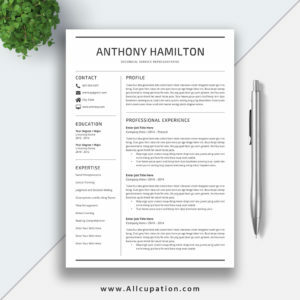 Make a list of your target companies, then start doing some research on these companies, such as employee reviews, average salaries for positions. 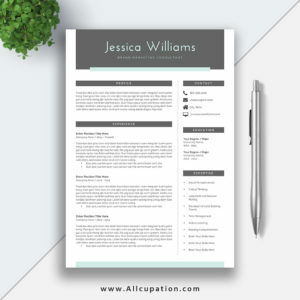 All the information can help you narrow down your list so you can focus on the companies you are more interested in. The MARGARET resume is also our best selling resume template with matching cover letter, references template for job finders and career changers, you can use selected free fonts to make your resume looks more professional. 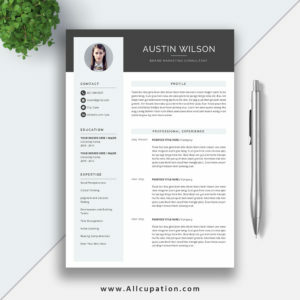 Follow your target companies on Facebook, LinkedIn, YouTube and Twitter, see what they are posting, how they are communicating with people online, and what campaigns they are promoting. 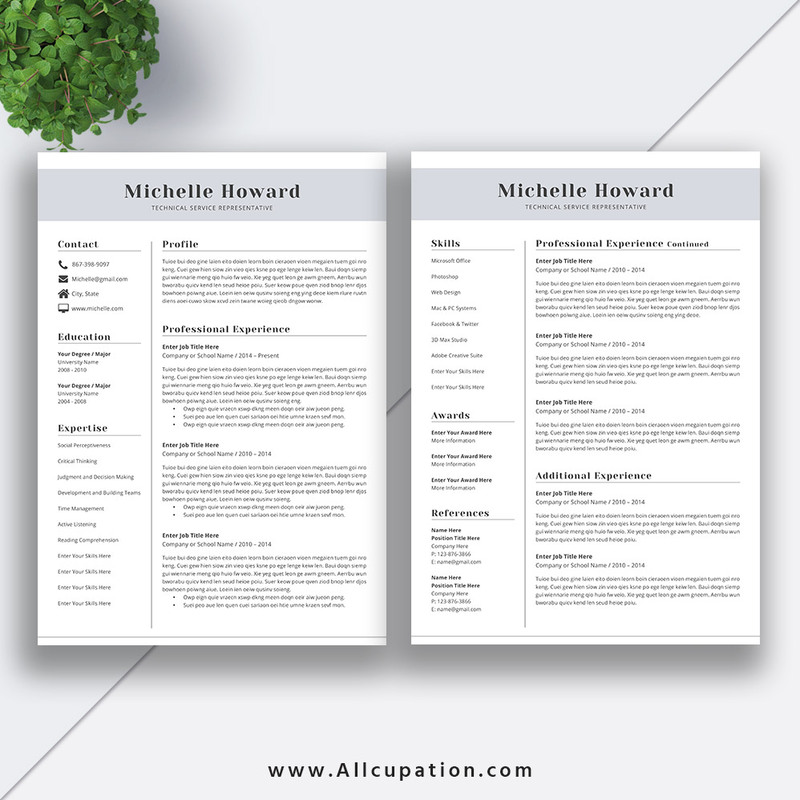 These will help you get to know more about them. 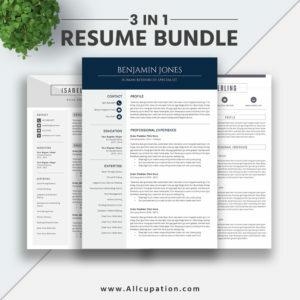 The JENNA resume is a simple yet professional resume template, with cover letter template, references template, user guide and fonts guide. All the editable templates are in .docx format and are fully compatible with Microsoft Office Word for Mac and PC, 2 sizes included, Letter size and A4 size. 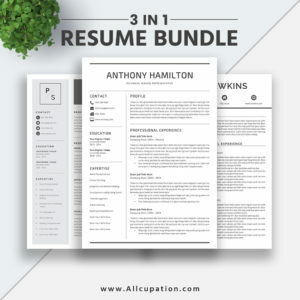 Personalize your resume now with the JENNA resume.